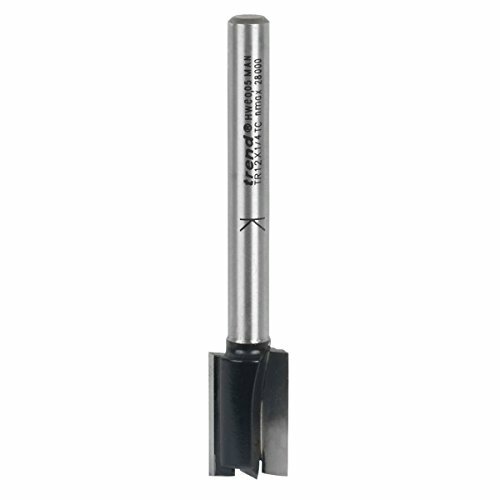 Long reach cutter designed for use with Trend Hinge Jig (Code 49835). Specifications:Shank size 1/2. Cutting cutter Cutting diameter 12mm. Cut Cutting length 19mm. Cutting length 70mm.